Please wear comfortable, athletic clothing and well supported shoes. You can bring gloves if you have them. 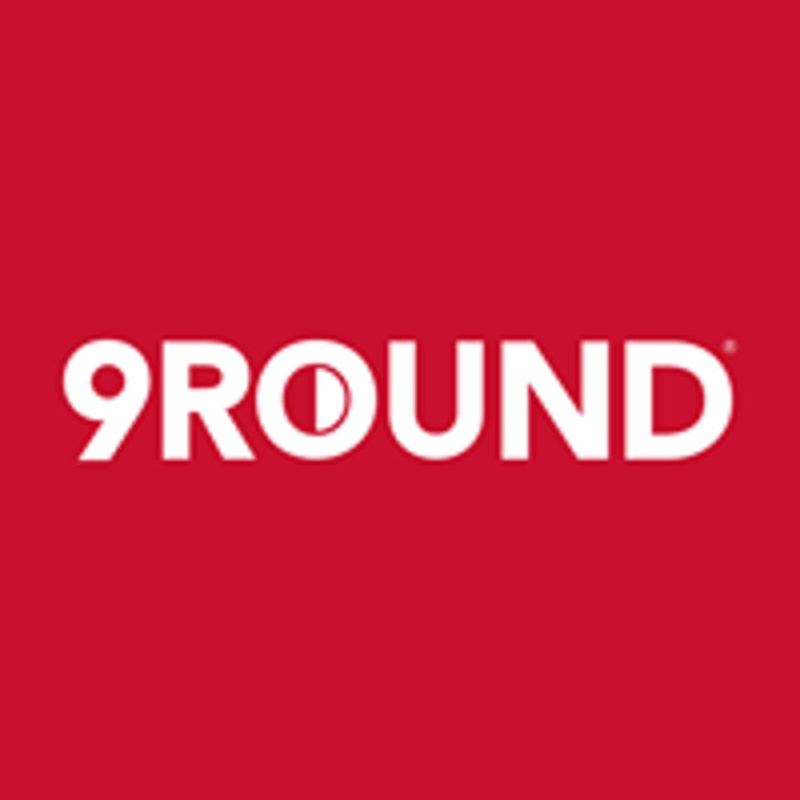 9Round has gloves available for use as well. 9Round Hard Scrabble is located at 4611 HardScrabble Rd, Suite 103, in Columbia, South Carolina.